Congratulations JB40R Diesel Concrete Mixer With Pump Fiji Has Been Put Into Use Aimix Group Construction Equipment Co., Ltd.
Good news! 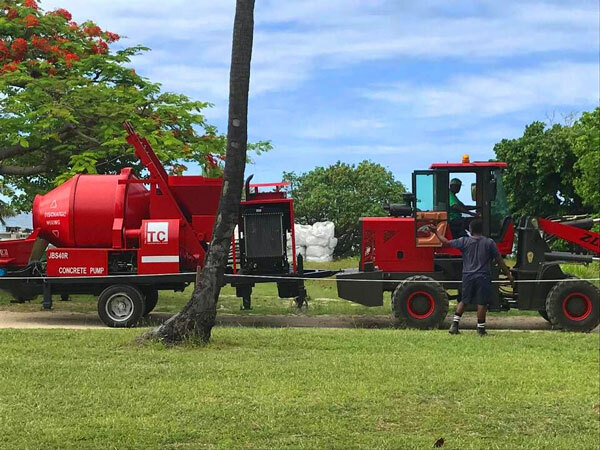 Our JB40R diesel concrete mixer with pump has been put into normal use in Fiji, as customer said our pump works efficiently. We are happy to hear that. 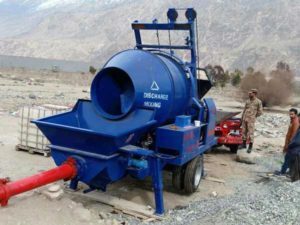 JB40R diesel concrete mixer with pump is a popular type, which has won high praises among users all around the world. 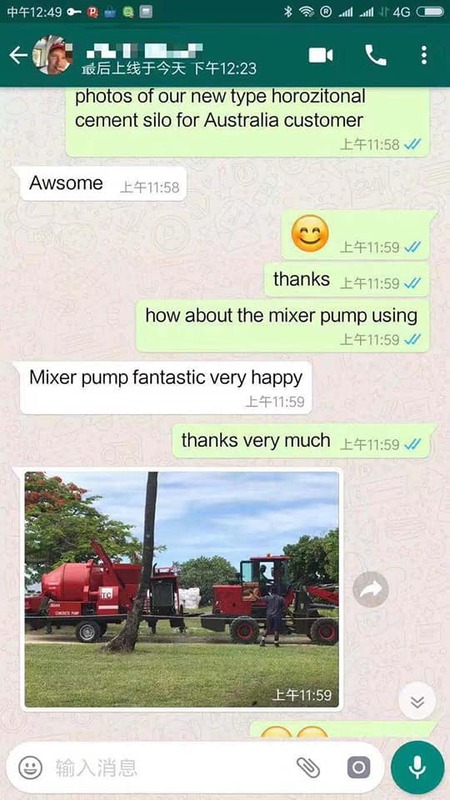 We have exported this JB40R concrete mixer pump with diesel engine to more than 30 sities, all of our old users spoke highly of it, and many our new users are negotiating the price with our salesman. 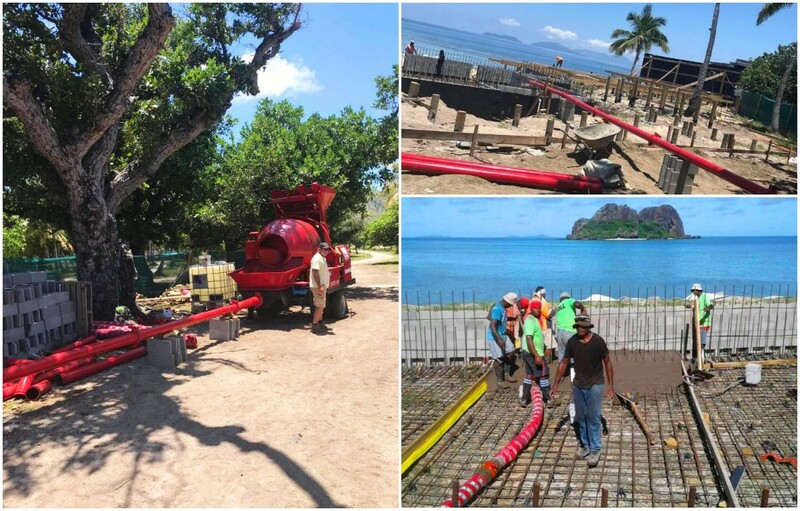 We all know diesel concrete mixer with pump is equipped with diesel engine, can work normally under the poor electricity condition, so, some sountries where lack electricity, they prefers this diesel type concrete pump with mixer, we mainly have two types: JB30R and JB40R. 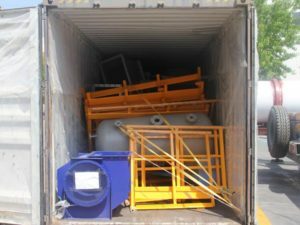 As long as you tell us your real needs, we will supply you the most appropriate concrete mixer pump. Welcome to contact us now!